Zenoss Cloud is the intelligent IT operations management platform built for taming the most complex modern IT environments. With the Zenoss Cloud offering, your Zenoss deployment is administered and managed by our operations team, allowing you to focus your resources on running your business. Your operations staff will be able to focus on using the monitoring data in your day-to-day operations without worrying about software installation, maintenance, upgrades, or setting up and configuring ZenPacks. 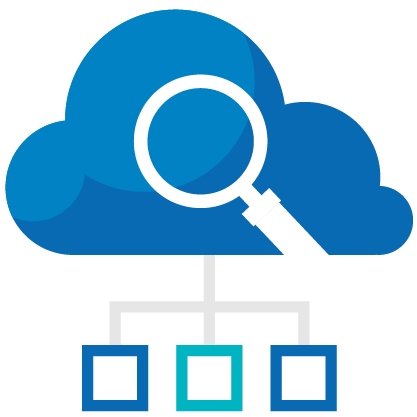 Learn the basics of monitoring with Zenoss Cloud. Topics include adding and organizing devices, device components, the Zenoss event console, and the Zenoss Cloud Smart View.